Not going to lie, I'm kind of impressed. You can't walk through a Sephora these days without spotting at least a dozen different types of oils. Jojoba, argan, coconut oil—you get the drift. But hey, don't breeze past that rosehip oil without taking a second look. 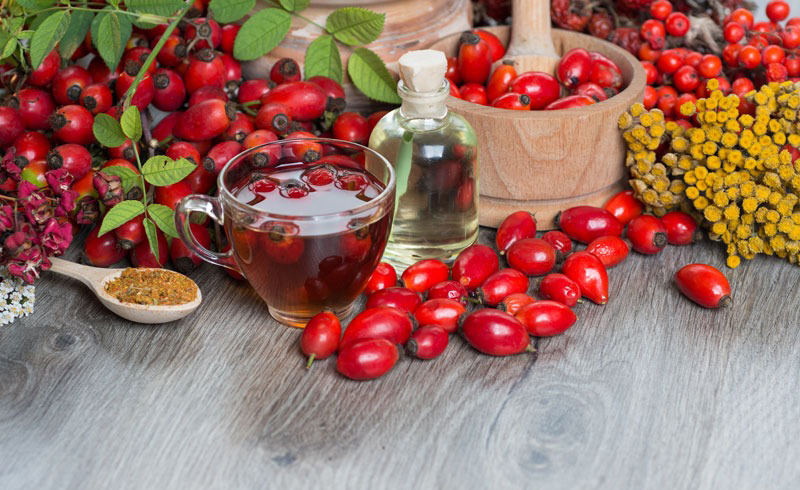 “Many people who regularly use rosehip oil note that their skin is less dry, which makes sense considering the free fatty acids, including linoleic acid, that are found in this product,” says Suneel Chilukuri, M.D., founder of Refresh Dermatology in Houston. Howe adds that linoleic acid is an essential component of ceramides, the skin’s main moisturizing element. The high level of vitamin C alone gives rosehip oil a potent anti-aging effect. “The antioxidant activity of the vitamin C protects and repairs UV-damage and helps to reduce wrinkles,” says Kenneth Howe, M.D., New York City-based dermatologist at Wexler Dermatology. Additionally, the carotenoids, which are vitamin A-like compounds that regulate skin turnover, “lead to a brighter, more even complexion,” says Howe. Vitamin C in rosehip oil has been “shown to effectively reduce hyper-pigmentation and brighten the skin,” explains Chilukuri. Maybe dab that stuff on the shaving scar that just won't disappear from your leg. Some preliminary research on skin cells in a laboratory shows that rosehip oil "effectively improved scars. " Rosehip oil help stimulate “ macrophages to shift into a form that promotes good healing, as opposed to a form that causes poor healing and greater scar formation,” says Howe. The phenols in the rosehip oil have antibacterial, antiviral, and antifungal properties. “As long as the oil is not irritating to those patients with eczema-prone skin, this product may benefit them in both re-hydrating the skin as well as preventing infections commonly seen in eczema,” says Chilukuri. 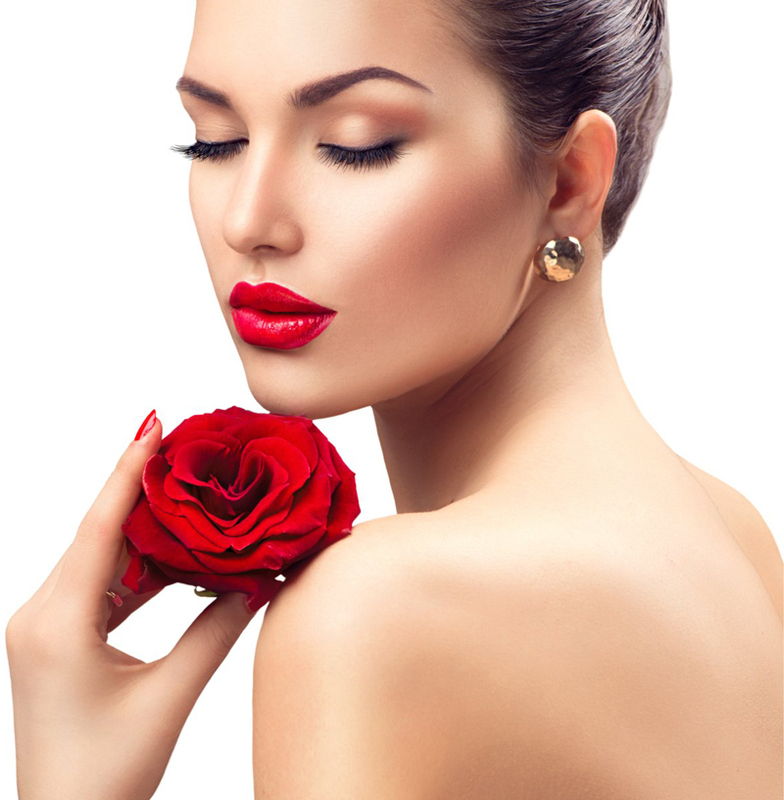 Retinoids in rosehip oil, such as trans retinoic acid, help to lighten pigment. “They also speed up cell maturation and turnover, which results in an overall brightening effect,” says Howe. “Retinoids exert an effect similar to Retin-A, regulating cell turnover in such a way that reduces follicular plugging and the formation of blackheads,” explains Howe. The anti-inflammatory effects of rosehip oil calm redness and reduce cysts, too. One recent study looked at a stretch-mark prevention cream that contained rosehip oil. Amazingly, “women who used the cream throughout their pregnancies were less likely to develop stretch marks, and those who already had them found that they did not get worse,” explains Howe. Hey, worth a shot.